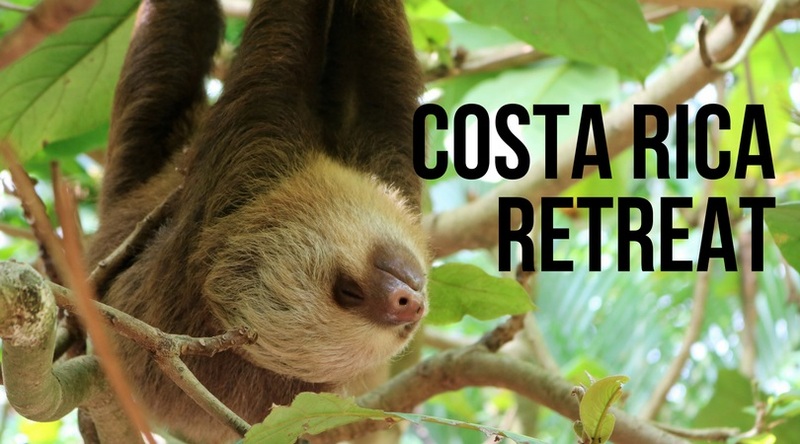 Hey yogis, I'm doing a retreat here in Puerto Viejo, Costa Rica February 10-17, 2018 and I have 5 spots left! I love the space here. I attended an amazing event here and I ate more than I should. I had bread pudding, apple crisp, waffles and strawberries and cream. The main floor at event space NYC is very large and good size without being overwhelming, also there's tons of bar space too to order drinks.